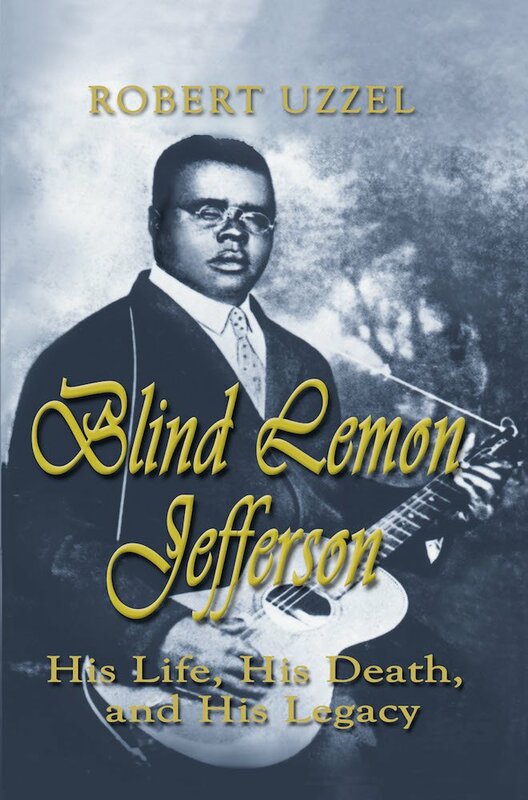 Between 1926 and his untimely death in 1929, Blind Lemon Jefferson was the largest-selling African-American blues singer in the United States. Blind from birth, Lemon wandered the streets of Wortham, Groesbeck, Marlin and Kosse in Central Texas, playing his guitar and soliciting contributions with his tin cup. In 1912 he caught a train to Dallas, where he performed in the famous Deep Ellum district. He was discovered by a talent scout for Paramount Records and taken to Chicago in 1925. Between 1926 and 1929, Lemon recorded more than a hundred titles and traveled extensively. His musical influence was widespread, affecting white and African-American musicians alike and extending to musical forms other than the blues. Robert L. Uzzel, was born in Waco, Texas, holds a doctor of philosophy degree from Baylor University. He has been a minster in the African Methodist Episcopal Church since 1975 and currently serves as pastor of Forest Hill AME Church in Fort Worth. His articles on theological and historical subjects have appeared in a number of publications.